The Trend Edit: Video: March Favourites 2014 with Meg! 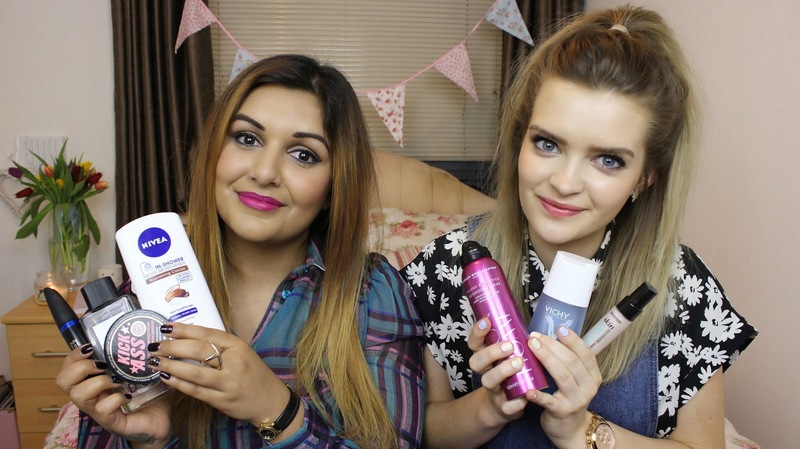 Video: March Favourites 2014 with Meg! I've been so excited for this video to go live. It's with my bestie Meg who is also a blogger/youtuber! Really hope you enjoy watching it as much as I enjoyed filming it! We also did a video over on her channel. You watch that HERE.